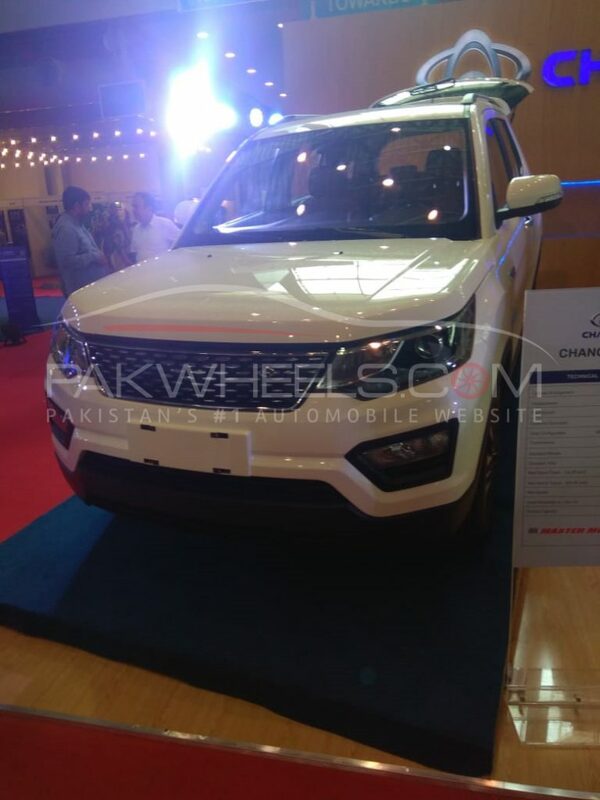 Master Motors has revealed the upcoming four Changan vehicles in the International Engineering & Machinery Asia Expo 2018 on 2nd September 2018 at Lahore Expo Center. 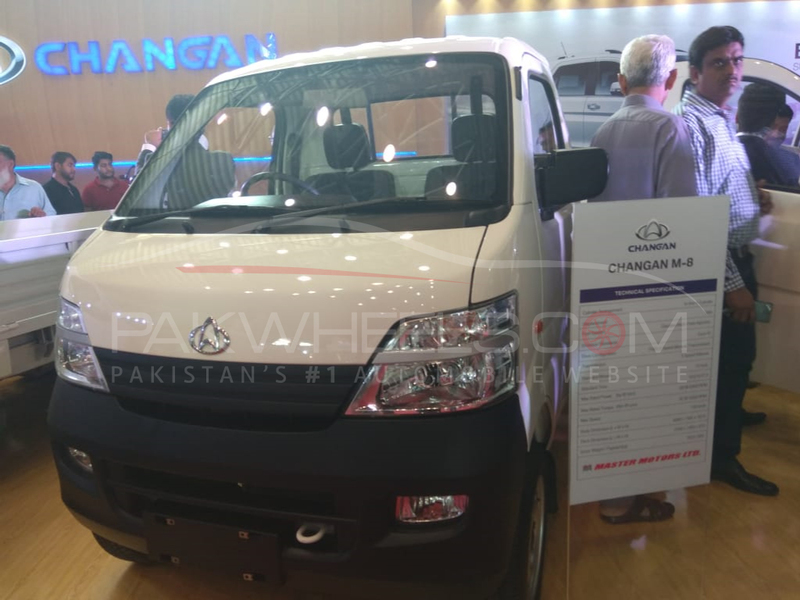 After receiving the Greenfield investment status from the government, Master Motors officially signed the partnership agreement with Changan Motors on 29th June 2018 and announced to launch four vehicles in the local market. 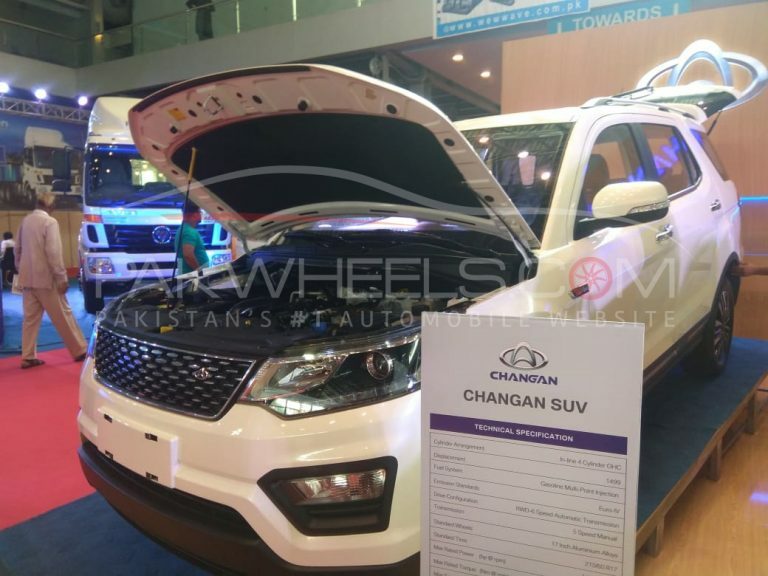 For now, they are launching two pickups M8 and M9 and an MPV Karvaan on 15th September 2018. 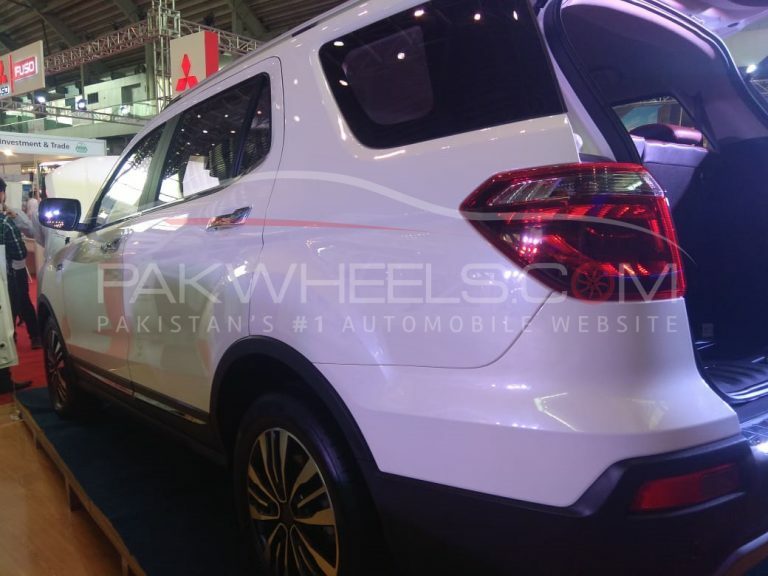 However, the SUV will be launched in 2020. 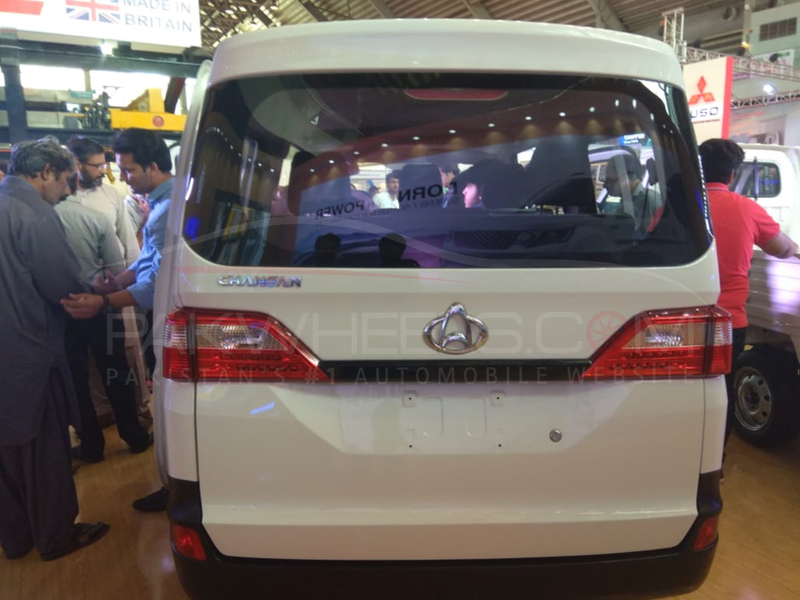 The company has not disclosed the prices yet, but it is expected that the MPV Karvaan will be priced around 1,000,000 rupees, and M8 and M9 will be priced at around 850,000 and 900,000 rupees, respectively. 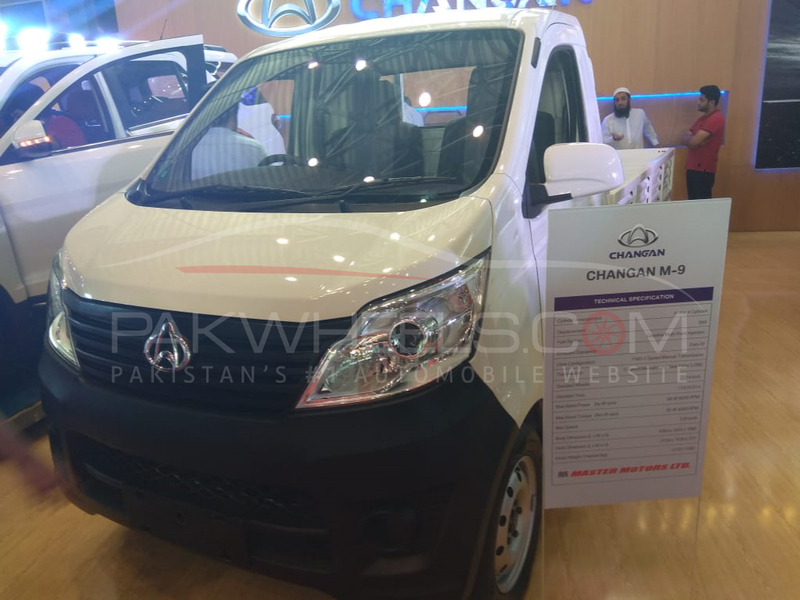 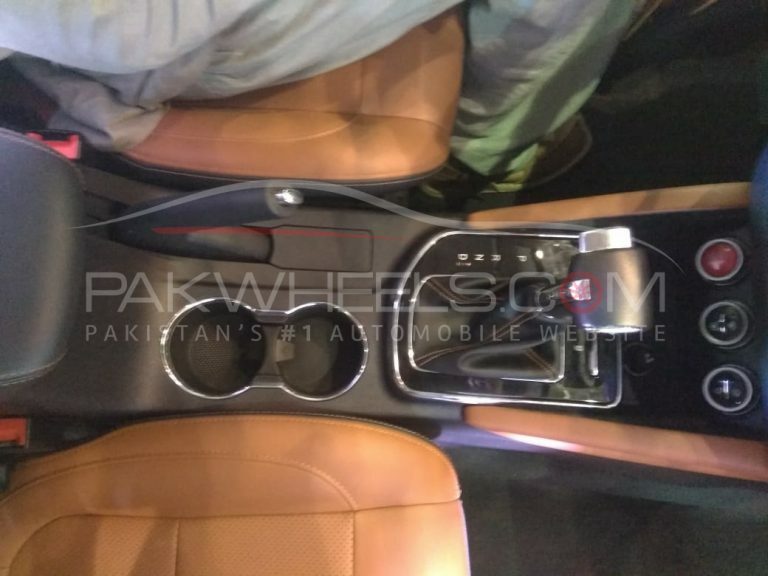 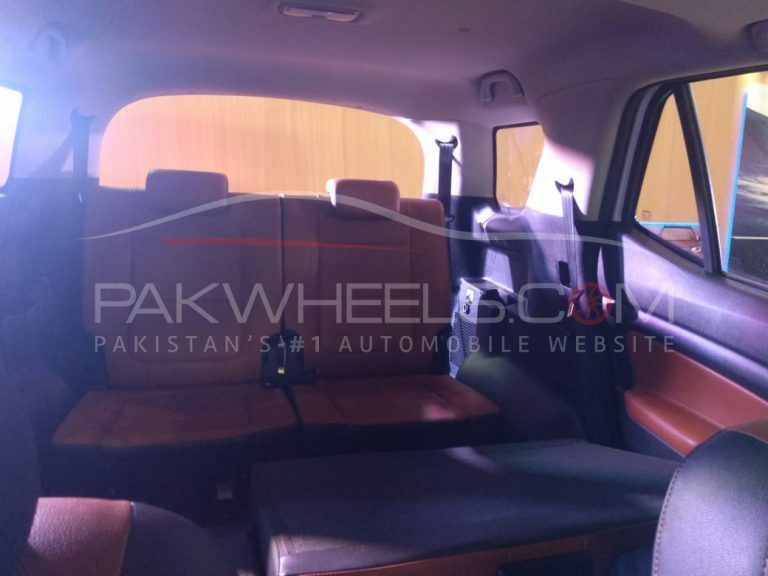 At the event, while speaking to PakWheels.com, CEO Danial Malik, said that they are hopeful that these Changan products will perform well in the local auto industry as they are providing excellent vehicles with much features and at a reasonable price bracket. 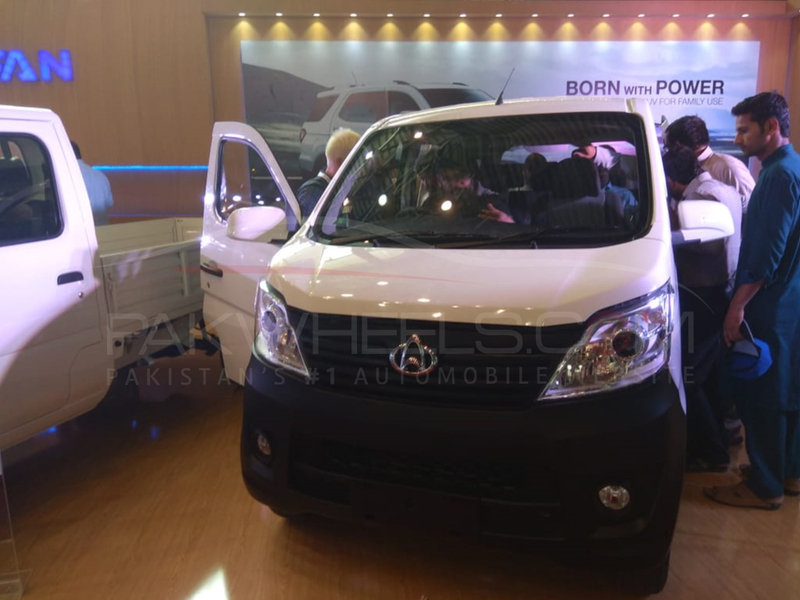 He also lauded government’s auto policy 2016-21 and said that the policy is great and helping new automakers to function effectively without any kind of hurdles. 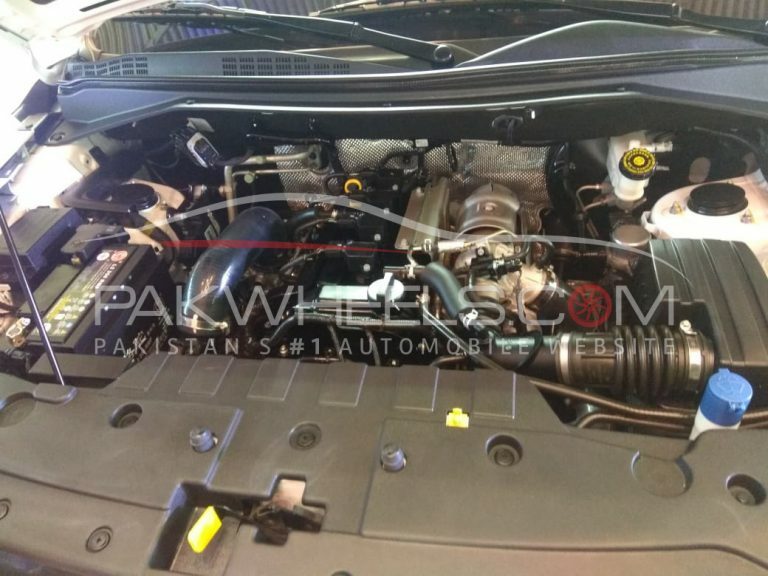 However, for the auto policy to bear the fruits to its full extent– consistency is the key, he added. 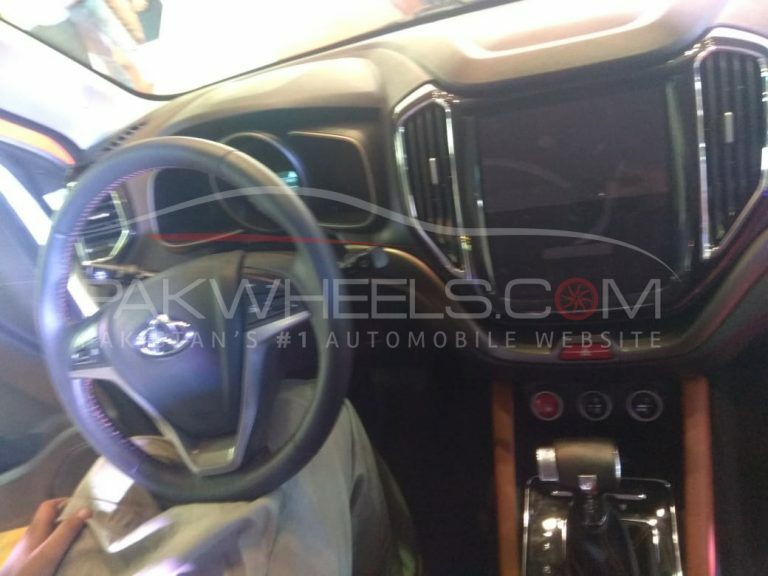 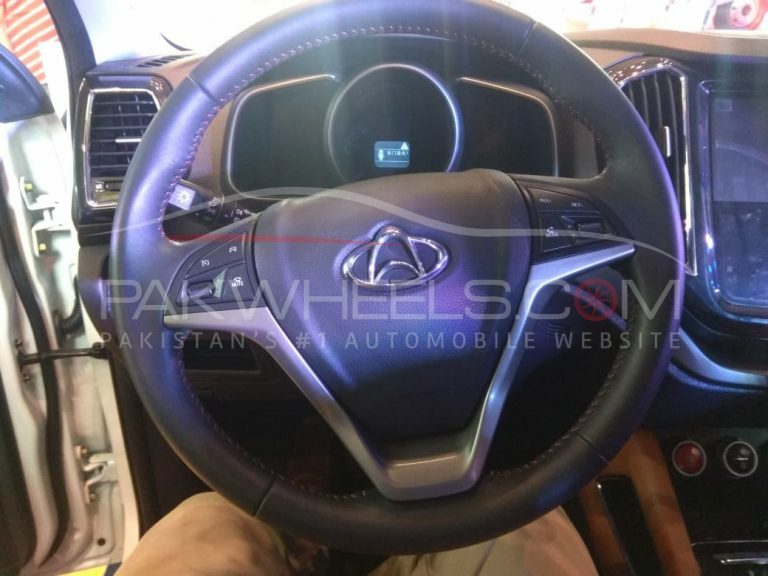 Commenting as to why they are not focusing on the sedan segment, the CEO asserted that they would be launching an all-new SUV for Pakistanis with all bells and whistles and as same price tag as a sedan– people will be able to enjoy the ride of an SUV, while simply paying the money they pay to get a sedan, he further added. 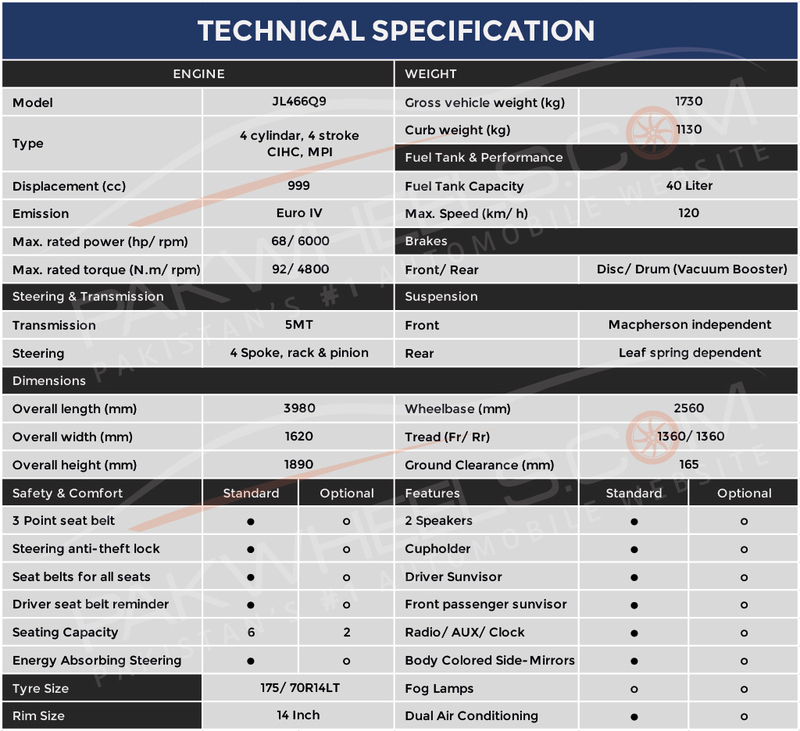 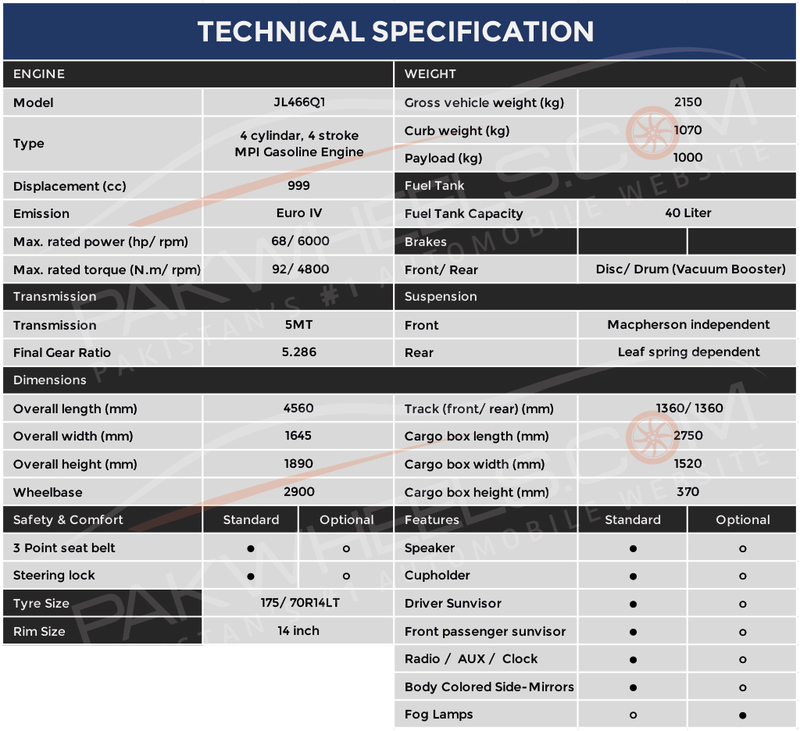 Looking at the above-mentioned specifications, it seems like Master Motors are introducing these three Changan vehicles as a direct competitor to FAW vehicle lineup, as the price bracket is also the same, comparatively. 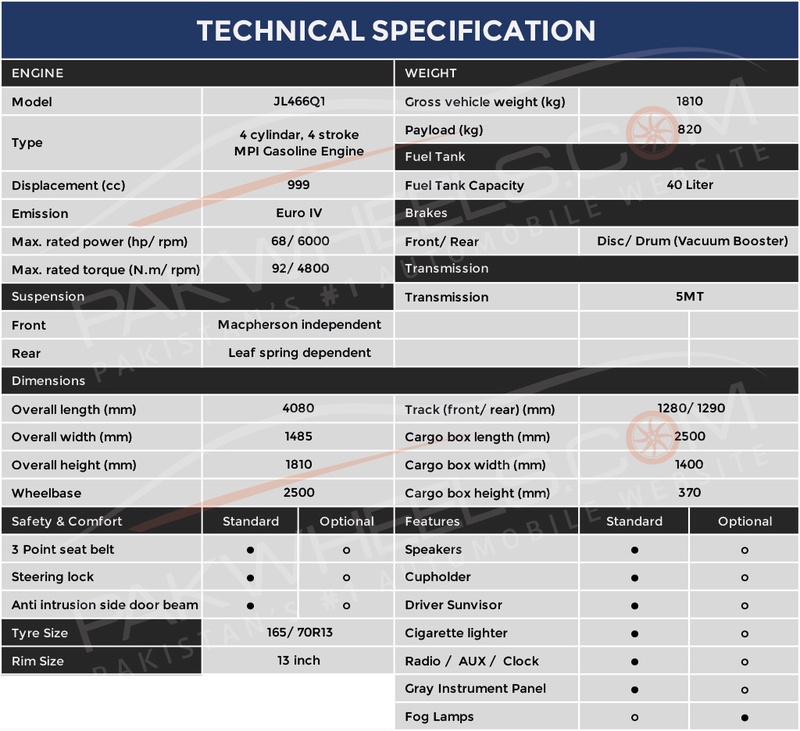 M8 and M9 will be competing against the FAW Carrier Standard and the Karvaan is a direct competitor to FAW X-PV Dual AC. 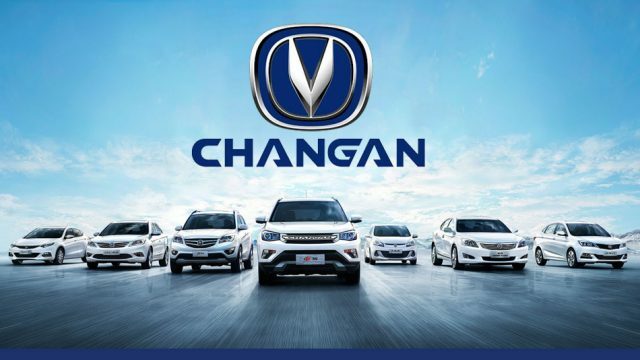 Changan Automobile is a Chinese automaker and is famous for manufacturing high-end SUVs and Sedans in China. 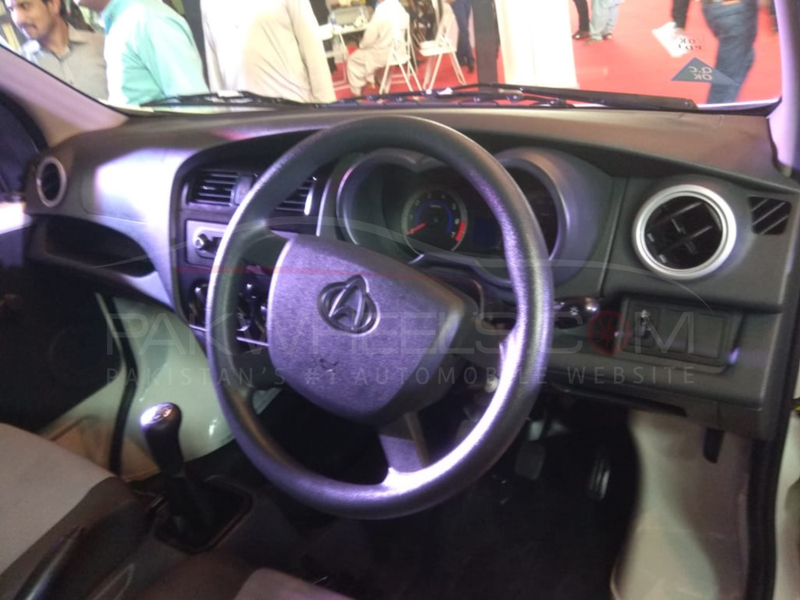 Moreover, the company will be investing the US $ 100 million in the local auto industry. 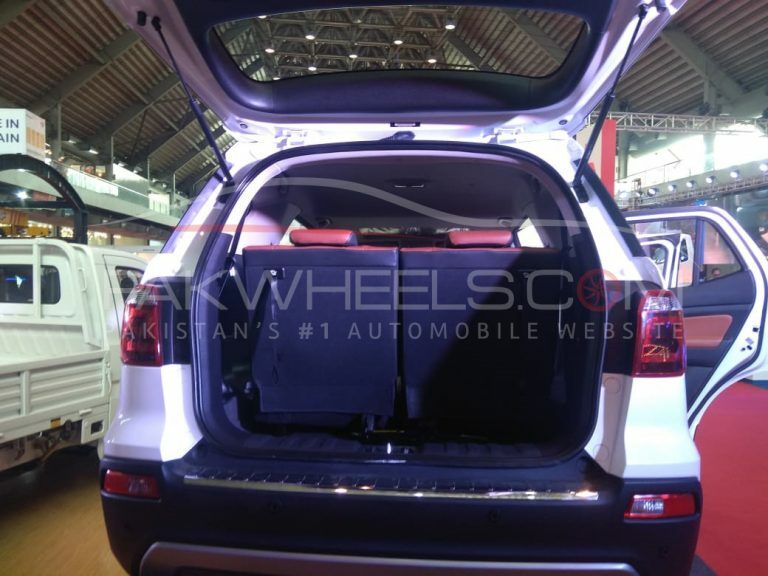 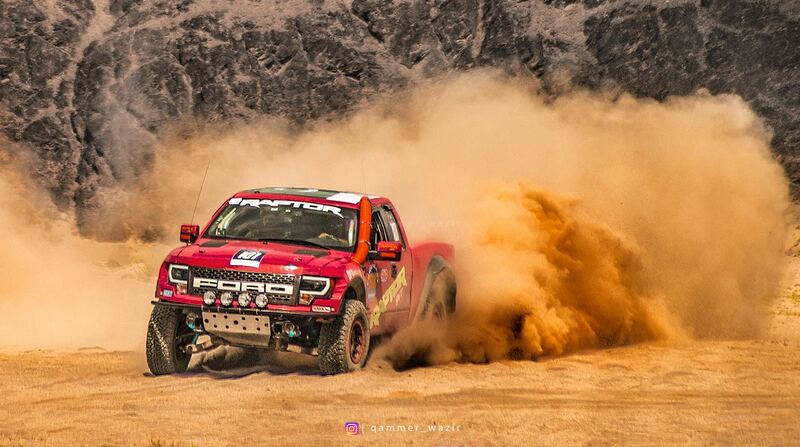 For the SUV, check out the gallery below.